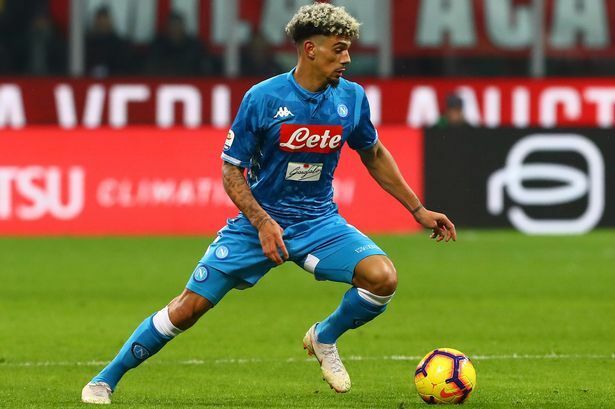 Arsenal are weighing up a January move for Napoli defender Kevin Malcuit as cover for Hector Bellerin, France Football reports. Bellerin will miss the rest of this season after being sidelined for nine months with an ACL injury. The 23-year-old Spaniard is the latest setback for the Gunners this term, and manager Unai Emery is reportedly keen to strengthen his options at the back. The report claims that the north Londoners have identified Malcuit as an ideal replacement, although acquiring his signature before the deadline day could prove problematic. The 27-year-old Frenchman only joined Napoli last season and is currently under contract at the Stadio San Paolo until 2022. The Gunners are limited to loan deals during this month’s transfer window, but it is unlikely that Serie A outfit will allow him to leave for anything less than £9.6m they paid for him.